Huawei Y9 (2019) Feature And Price - The Tech Tube Bd '+g+"
This webSite we providing smartphone and new mobile phone specification and Price.you also found tech news.Also pros and corn of thus mobile.We post in this blog Samsung,nokia,iphone,lg,xiaomi,honor,oneplus,huwei,lava,vivo all phone review and there price. 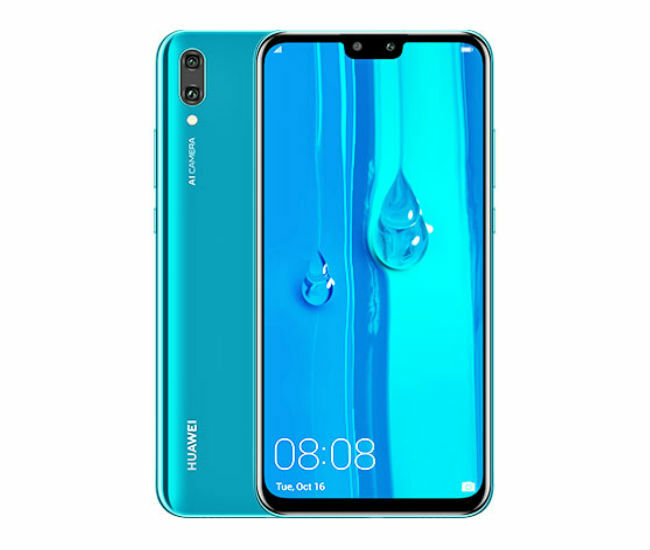 The main selling point of the Huawei Y9 is its two dual camera modules. The cameras come with AI capabilities allowing them to recognize the scenes in the frame and set the best-suited color filters. You can comfortably take pictures in Portrait mode from both front and back cameras. The app also offers modes like Night mode, Pro mode and AR lens among other features. The smartphone is powered by the Kirin 710 which is an octa-core processor built using the 12nm process, making the performance lot smoother. Also, the handset sports a massive battery of 4,000 mah which gets optimized effectively by AI software, enhancing the durability.